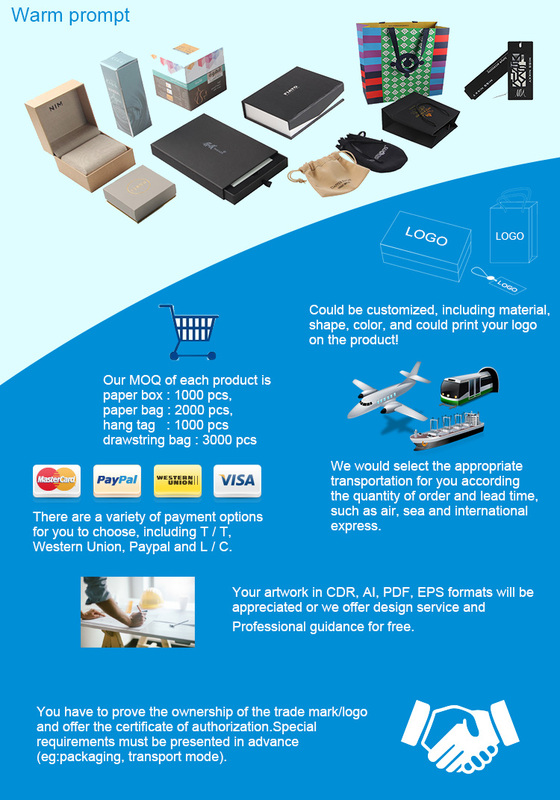 Junye Packaging manufacturer is committed to providing professional solutions for printing and packaging industrial, which has been around for over 17 years since 2001. 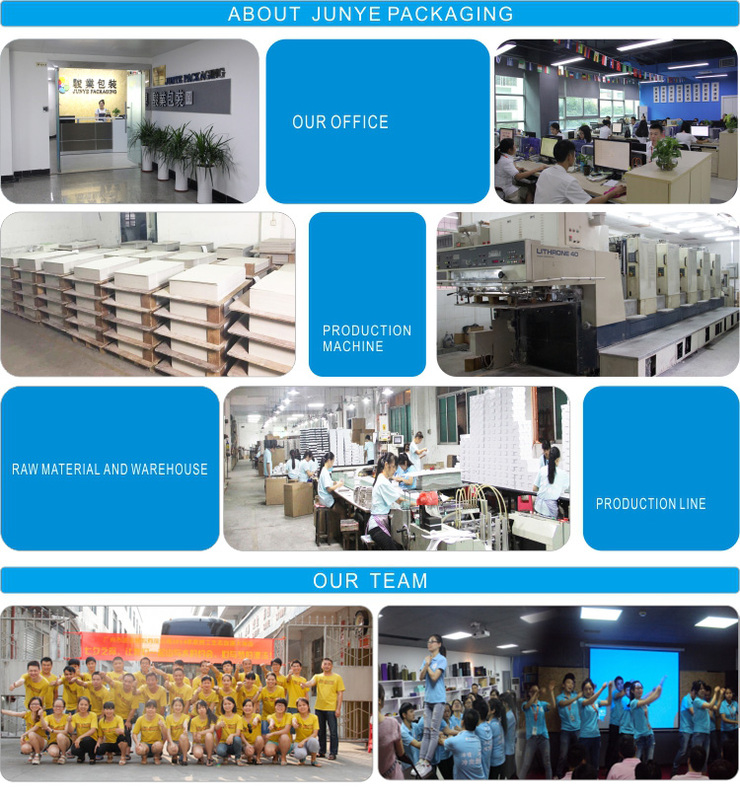 We have our own factories，a dozen years of designers and manufacturing staff. 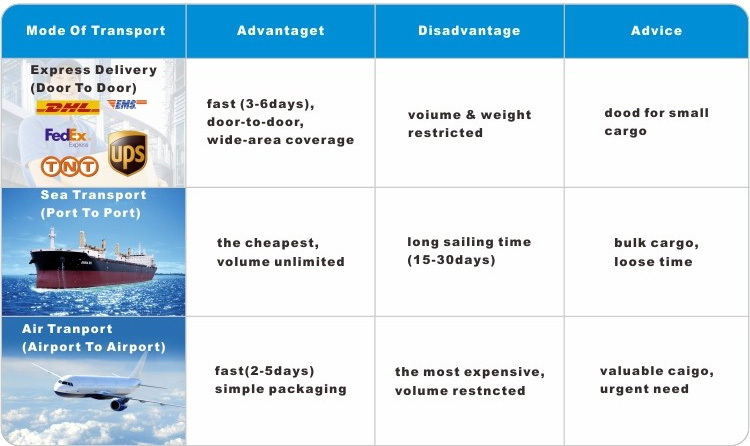 Our price is reasonable, the service is high quality, the quality guarantee. 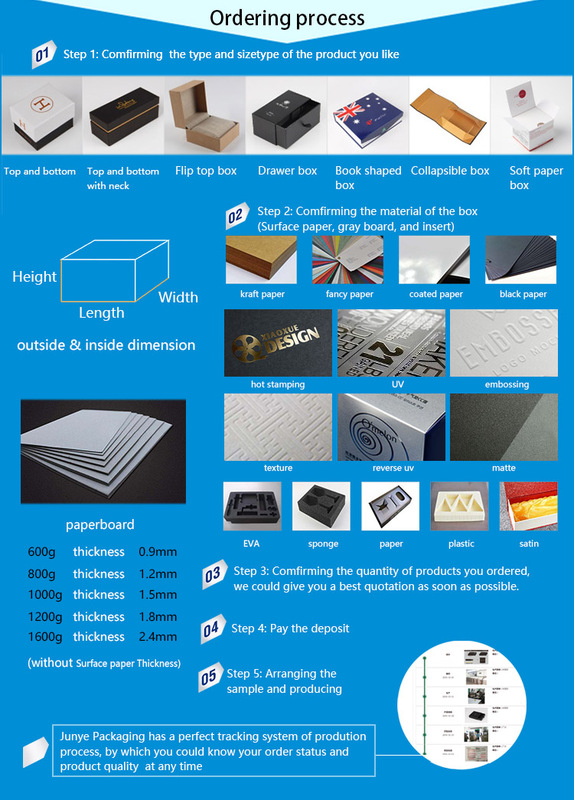 Guangzhou Junye Packaging Industry Co,.Ltd , specializing in custom paper box , paper bag, and tag, was founded in Guangzhou in 2001 .Thanks to our clients' support , our business grew steadily and we scaled up to a standard company from a small workshop since 2004 .